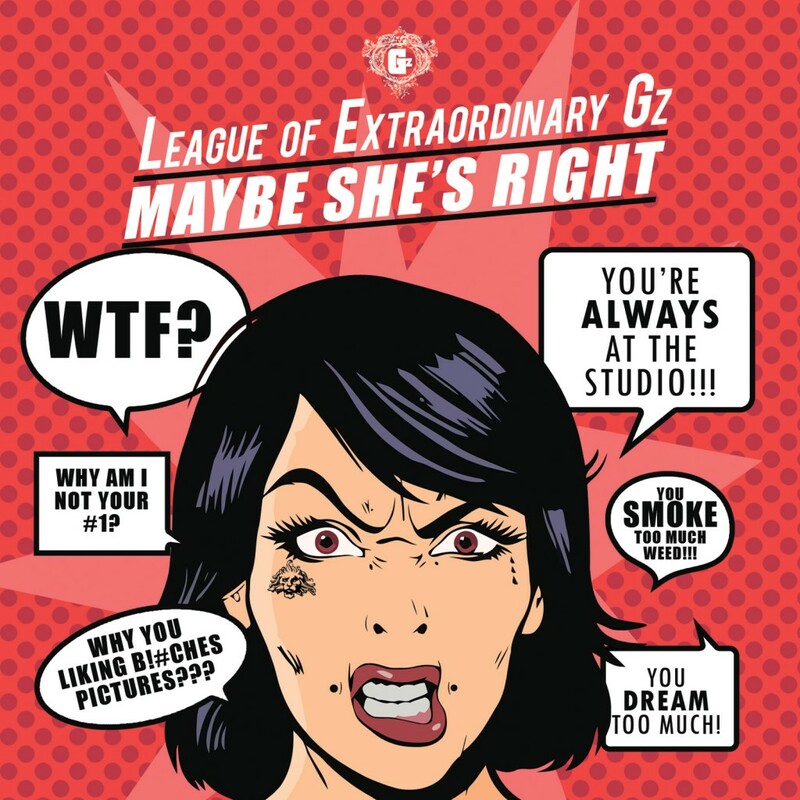 HipHopDX just premiered the latest track, “Maybe She’s Right,” from Austin, Texas, rap collective the League Of Extraordinary Gz in anticipation of the release of the group’s debut album, #LeagueShit, which is available to stream via DJ Booth today. “This was one of the last tracks that we did for the album,” says group member Greezo, “Reggie did the beat and came up with the hook and concept for the track. He reached out to Lowkey and me to write verses for the track. Both of us had been going through relationship issues at the time so it was a pretty quick process to pen some reality bars to the track.” While certainly commenting on the tumultuous nature of relationships, the track manages to maintain the group’s signature wit and tongue-in-cheek humor, featuring snippets of angry voicemails left by a fed up girlfriend. The new album boasts guest features by Dead Prez, Slim Gravy of A.Dd+, Grupo Fantasma and more, and drops officially on October 15th.